As the first industry-specific recruitment website at home, 800HR.com (www.6582532.com) is dedicated to provide industry-specific, precise and professional online recruitment services for domestic enterprises and job seekers. At present, it has 14 industry-specific recruitment websites of buildhr.com, healthr.com, chenhr.com, bankhr.com, michr.com, clothr.com, edu.800hr.com, it.800hr.com, ele.800hr.com, hotel.800hr.com, 56.800hr.com, telecom.800hr.com, ep.800hr.com, tour.800hr.com, all of which have become the most influential and professional recruitment websites. For promoting recruitment efficiency for the enterprise and job hunting precision for the job seeker,800HR.com focuses on providing precise recruitment channels for various industries and creating exclusive platforms for professional talents of their own industry. After many years of development, its ten industry-specific HR recruitment websites have evolved into professional recruitment and job-seeking platforms, which are widely recognized by industry clients and favored by numerous job seekers. With online HR recommendation and recruitment as its core business, 800HR.com is engaged in the services of collection, storage, release and consultation of talent supply and demand information, as well as talent quality assessment and intelligence development etc. 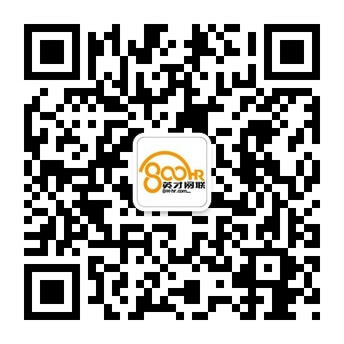 It has successively acquired the corporate membership of Beijing Association for Personnel Exchange and China Association for Personnel Exchange, and has been vigorously supported by Ministry of Human Resources and Social Security, Beijing Municipal Bureau of Personnel together with scores of industry associations. With its fast growing talent reserve, ever-improved service mode and human-oriented service philosophy, 800HR.com has been favorably accepted and praised by all the industry clients and individual members. Ever since its establishment, it has provided the opportunities of job seeking and career development to more than six million individuals, and has offered a variety of HR services to approximately 500,000 domestic companies. A lot of renowned companies and organizations choose to carry out in-depth cooperation with 800HR.com, and highly appraise the service philosophy, talent quality and follow-up service of the company. By means of innovative service mode, authoritative industry resources and professional customer service, 800HR.com helps enterprises identify suitable talents, thus assisting the clients in building up and consolidating their long-lasting competitive advantages in respective industries by optimizing the human resources. Meanwhile, it spares no efforts to help the job seeker from different fields to land on an optimal position for their career development. 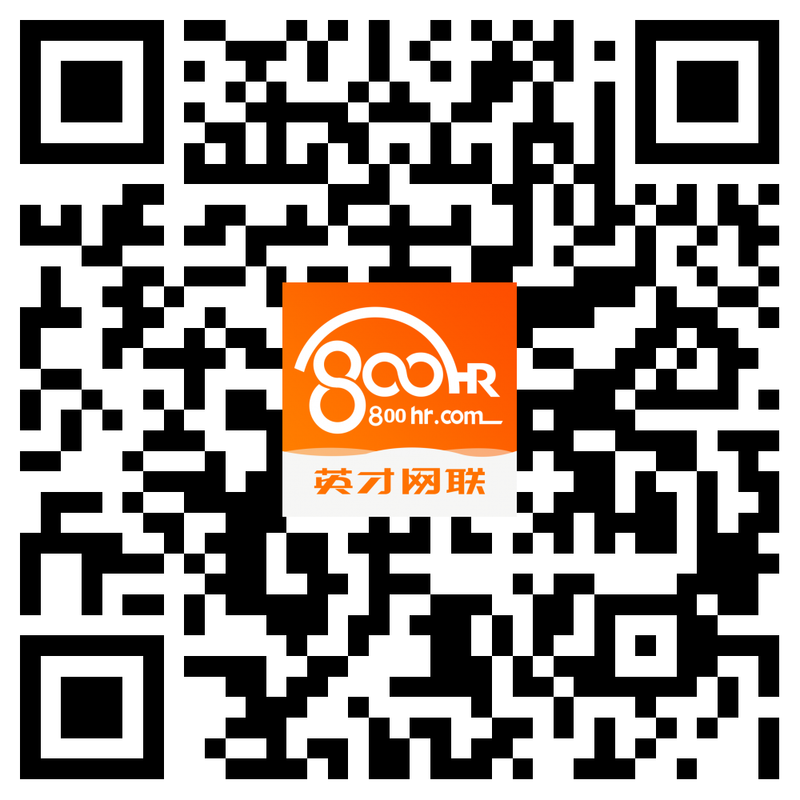 800HR.com will exert itself to create an alliance of industry- specific HR recruitment websites covering various fields, and give permanent push to the prosperity of Chinese enterprises and optimal allocation of human resources.